How can Avelloe help you? Trust Is What We Are Founded Upon. 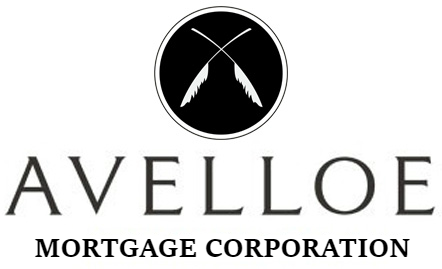 Avelloe was founded by David Feathers, a mortgage professional since 1988, on the principals of effective communication, education, and a “do the right thing no matter the cost” attitude. It is critically important to educate people in these times that not all banks have the same guidelines. Many times clients come to us believing that they cannot qualify for a mortgage when in fact they can, they just don’t know where to go. For more information regarding our services, or for some general advice please feel free to call, email or fax us. Alternatively please use the form on our Contact Us page. As a truly independent Mortgage Broker, Avelloe has access to multiple funding sources, not just one underwriting platform. Combined with over a quarter century’s worth of relationships built with multiple banks, mortgage bankers and private funding sources, we can tell you up-front whether you qualify for a mortgage, and know where you qualify. Whether it be a Portfolio, Conventional, USDA, FHA, VA, Jumbo or Private Money source; let Avelloe’s relationships work for you. We also work with people for as long as it takes to insure that they will qualify in the future if they cannot qualify now.